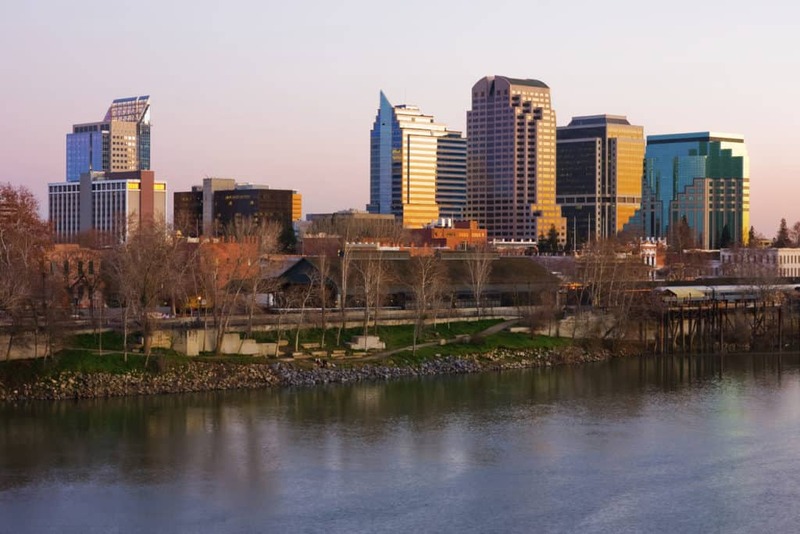 With offices in Sacramento and Los Angeles, Cuneo, Black, Ward & Missler specializes in the defense of California Workers’ Compensation claims and Subrogation before the Workers’ Compensation Appeals Board, Civil, and Appellate Courts. We provide quality representation at venues throughout California. Our clients include cities, counties, school districts, public entities, insurance companies, third-party administrators, and self-insured employers. 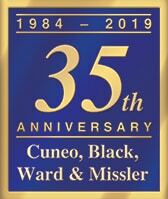 Cuneo, Black, Ward & Missler, established in November, 1984, is founded on the principle that clients are best served by attorneys who are committed to excellence in work product, proactive client service, and professionalism in their dealings with litigants and the courts. The firm’s practice is devoted exclusively to the representation of employers and insurers before the Workers’ Compensation Appeals Board and Civil and Appellate Courts. Recognizing that continuing education brings expertise and efficiency to the delivery of legal services, the firm takes pride that all of its owners have earned the distinction of Certified Specialist from the California State Bar Board of Legal Specialization. Our commitment to diversity in the workplace serves to strengthen the firm. The firm is approved by the California State Bar as a provider of continuing education programs for attorneys; in addition, the firm is approved by the California Department of Insurance to provide claims examiner continuing education credits. Cuneo, Black, Ward & Missler is a leader in the Workers’ Compensation community. Its attorneys are frequently requested as speakers at statewide conferences, claims association organizations, and other entities to address Workers’ Compensation topics before physicians, attorneys, claims managers, and public and private employers. Our attorneys also serve as pro tem judges, mediators, and arbitrators. Cuneo, Black, Ward, & Missler.